As of 2016, 24 percent of the United States Sports Academy’s B.S.S. degree alumni for whom advanced degree information was obtainable had earned graduate degrees. Forty-six percent of those graduate degrees were M.S.S.  degrees earned at the Academy; the remainder were master’s degrees earned outside the Academy, primarily in the education and business fields, many with a sports orientation.